When you want collision repair, overall paints and classics, let our experience show you the way. We’ve been in business and family-owned since 1978. 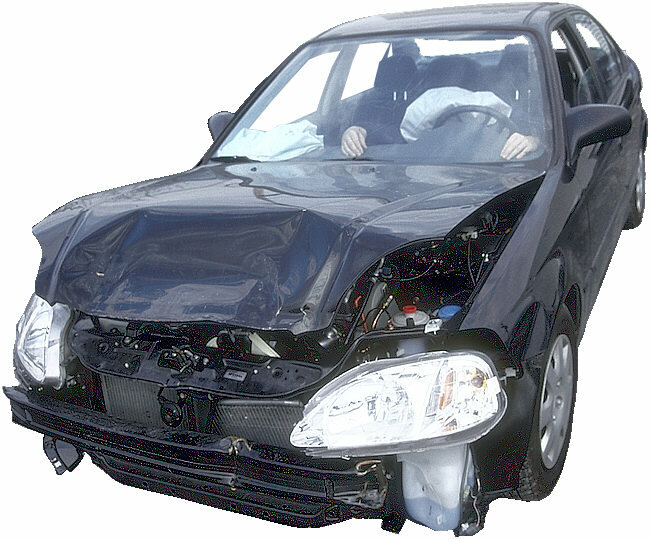 We repair all foreign and domestic makes and models to pre-accident condition. We work with all insurance companies and don't forget, you have the say where your vehicle is repaired. We also offer a number of services that make restoring your car easier with 4 paint packages to fit your budget. It's sale time. Come on down for your free estimate.